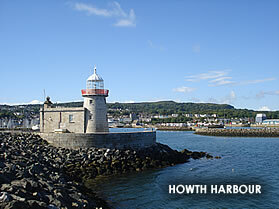 Hazelwood Howth B&B is your home away from home located in the beautiful fishing village of Howth in Ireland. Howth, with it's spectacular coastal walks and golf courses is within close proximity to Dublin airport and Dublin City Centre. Proprietors Rosaleen and Frank Hobbs have welcomed families in their home for over 20 years and look forward to welcoming you soon. We were on a trip in Howth and did not book any B&B. It happened that this B&B had free vacancies and the owners turned out to be very helpful, friendly and courteous. 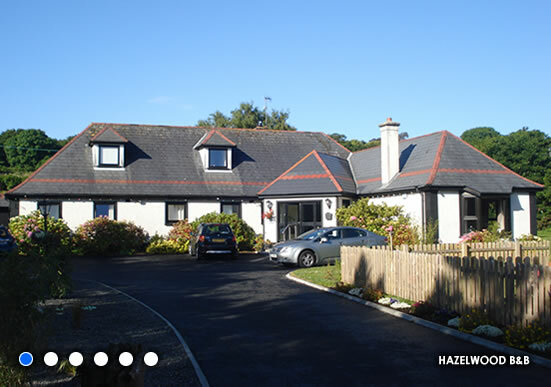 The price is absolutely adequate and I would recommand this B&B especially to people who want to go for a walk in Howth because it is very close a lookout point from which you can start the coastal walk. Whether you are visiting Howth for the night or even spending the weekend we can supply you with the latest activities, events and cultural information as well as maps, bus and train timetables plus much, much more.